Chris Szwedo has years of experience in creating special interest, corporate, and broadcast documentaries. He has traveled extensively and produced films on multiple subjects for clients in art, energy, auto sports history, nature, and business. His works include ?Lime Rock Park: The Secret Valley of Racing?, and ?A Gullwing at Twilight?. He is currently producing a new documentary? ?Eye On The Sixties? a retrospective on the life and work of LIFE Magazine photographer Rowland Scherman. 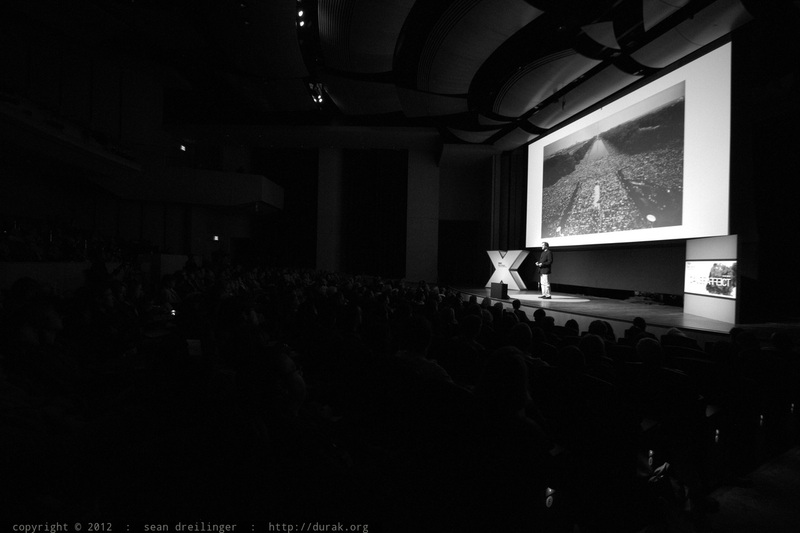 Description: photo attribution: sean dreilinger http://durak.org Chris Szwedo http://www.szwedo.com Chris Szwedo has years of experience in creating special interest, corporate, and broadcast documentaries. He has traveled extensively and produced films on multiple subjects for clients in art, energy, auto sports history, nature, and business. His works include ?Lime Rock Park: The Secret Valley of Racing?, and ?A Gullwing at Twilight?. He is currently producing a new documentary? ?Eye On The Sixties? a retrospective on the life and work of LIFE Magazine photographer Rowland Scherman. Image Description: photo attribution: sean dreilinger http://durak.org Chris Szwedo http://www.szwedo.com Chris Szwedo has years of experience in creating special interest, corporate, and broadcast documentaries. He has traveled extensively and produced films on multiple subjects for clients in art, energy, auto sports history, nature, and business. His works include “Lime Rock Park: The Secret Valley of Racing”, and “A Gullwing at Twilight”. He is currently producing a new documentary– “Eye On The Sixties” a retrospective on the life and work of LIFE Magazine photographer Rowland Scherman.